Lowcountry Custom Pool & Spa knows how to make a vision into a reality. We specialize in creating custom outdoor living spaces. Each pool and spa is specifically designed to compliment each individual property. With a wide variety of waterline tile, plaster selections, natural stone and pavers to choose from, you can design your own unique outdoor living area. 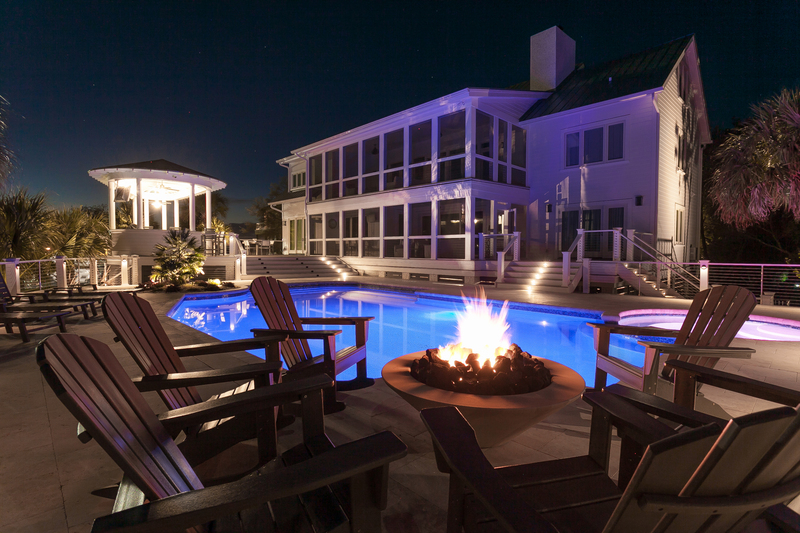 From outdoor kitchens, pool houses, travertine and paver decks, fire and water features to fencing, Lowcountry Custom Pool and Spa can make your luxury outdoor living dreams come true!